All of these decisions are things you should think about now, even if you’re under the impression that your net worth is not high enough to warrant estate planning. Too many people make the mistake of assuming that their net worth is not enough to meet the estate tax threshold and that therefore, all estate planning can be put off. This can be a major mistake, and one that’s easily avoided by setting up a meeting with an estate planning attorney. Perhaps the most important aspects of the estate planning process are not associated with what happens to your property after you die but instead who is empowered to make decisions for you while you’re still alive. If something happens to you, for example, you may need someone to act your behalf with regard to healthcare decisions or financial options. Having someone to make these choices for you ahead of time means that you have the peace of mind that your affairs will be managed if you are suddenly incapacitated. No one expects to be in an accident, but the reality is that being in one can turn your life upside down if you have not done some careful planning ahead of time. 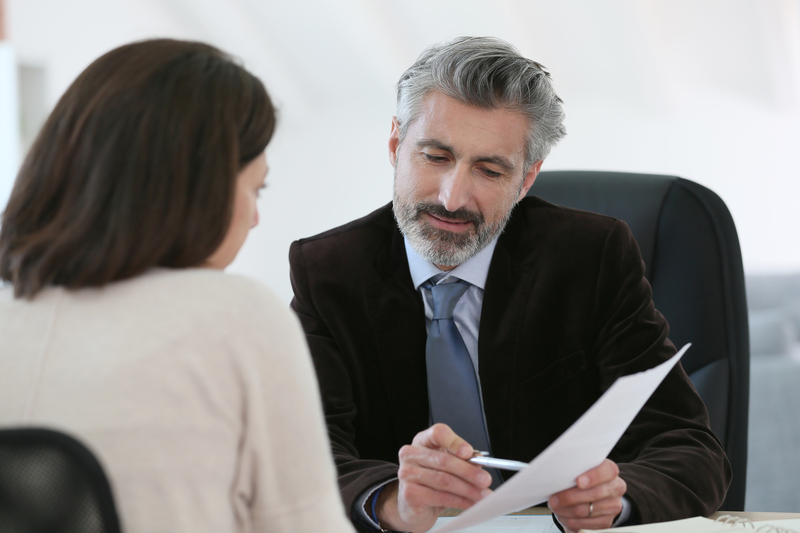 You need to think ahead about who you trust in a position like this and articular these desires to those individuals as well as your New Jersey estate planning attorney.